Their individual methods range in form and technical experimentation from calligraphy and comic arts to murals and the digital arts. A common thread among the artists of OUR ORLANDO is the important role their high school educators played in their lives — pushing them to pursue their dreams in the arts. 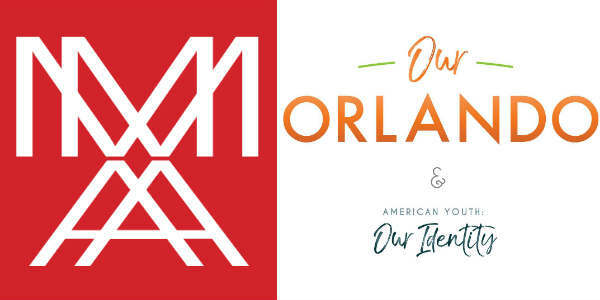 The opening reception will take place the evening of May 19, featuring catering and mixed drinks by NOVA Restaurant, and craft beer by Orlando Brewing. Admission is $5, or free for museum members. For more information on the exhibit, the artists, or the opening reception, visit mennellomuseum.org.